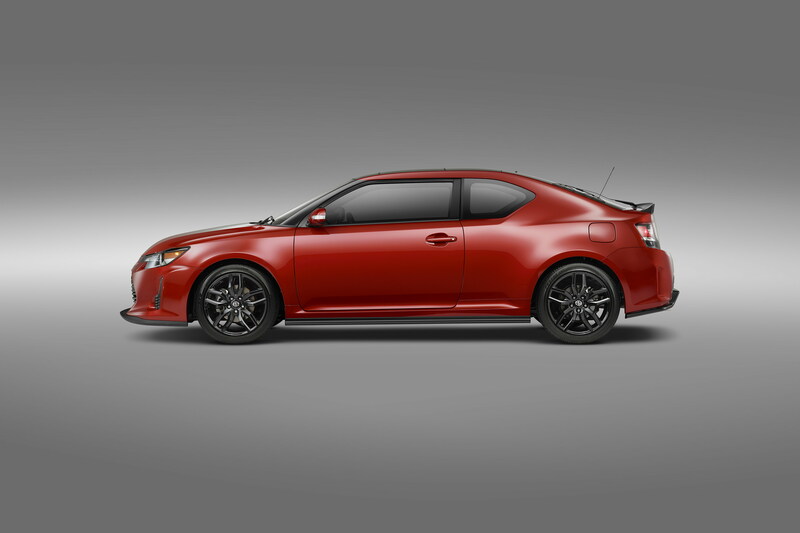 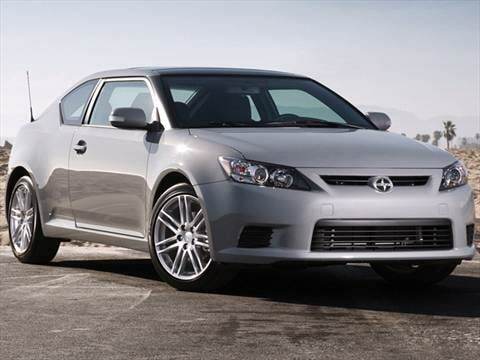 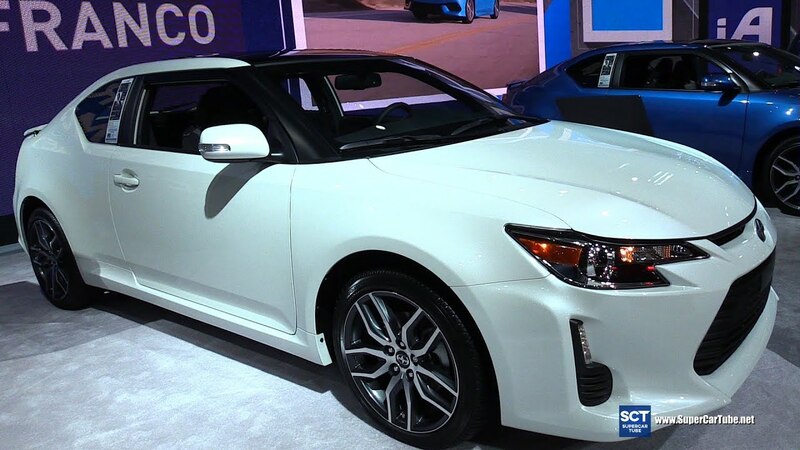 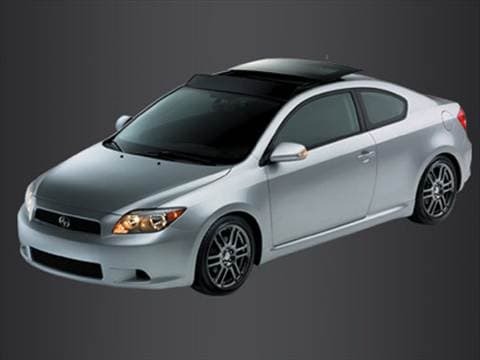 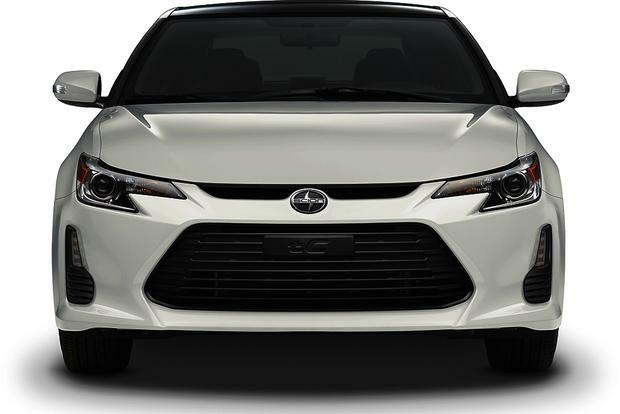 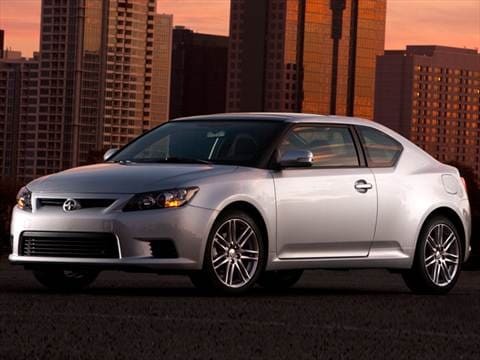 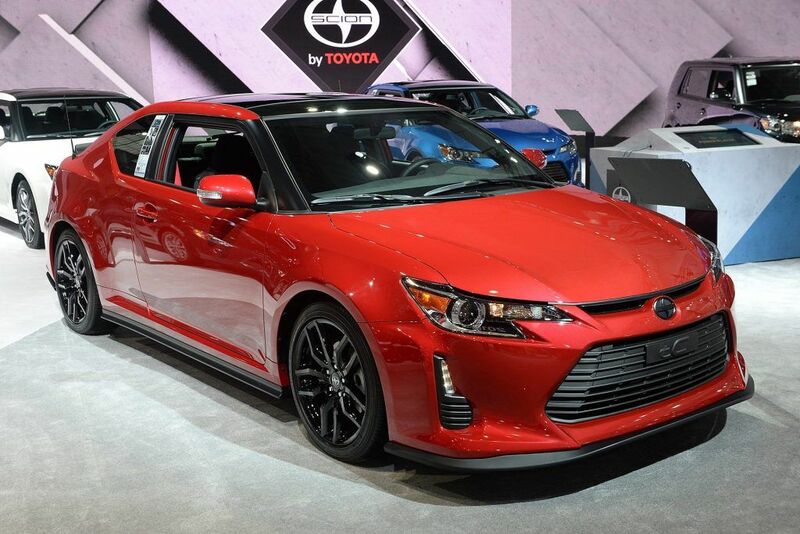 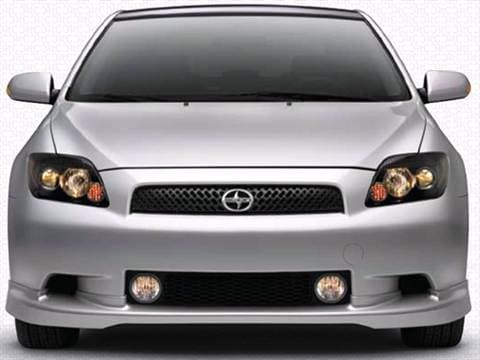 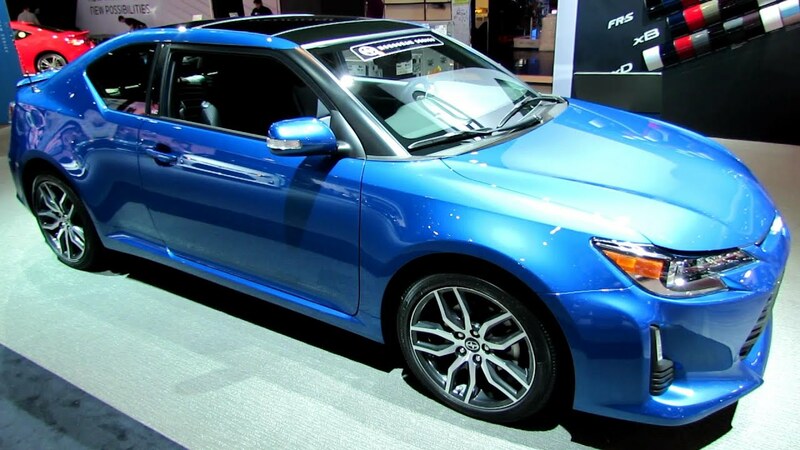 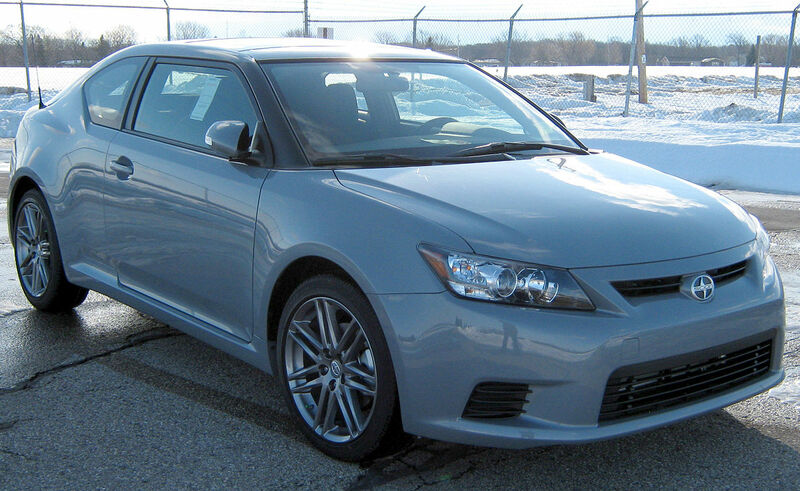 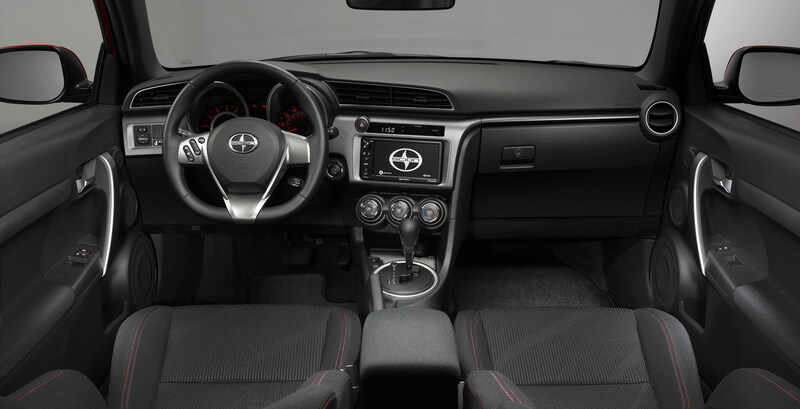 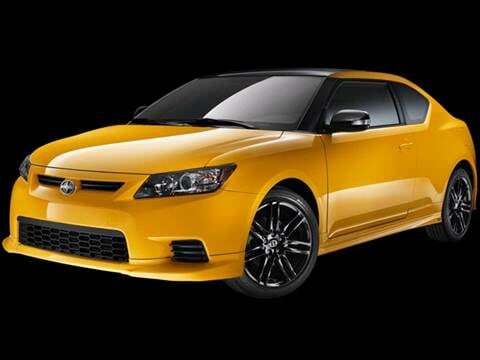 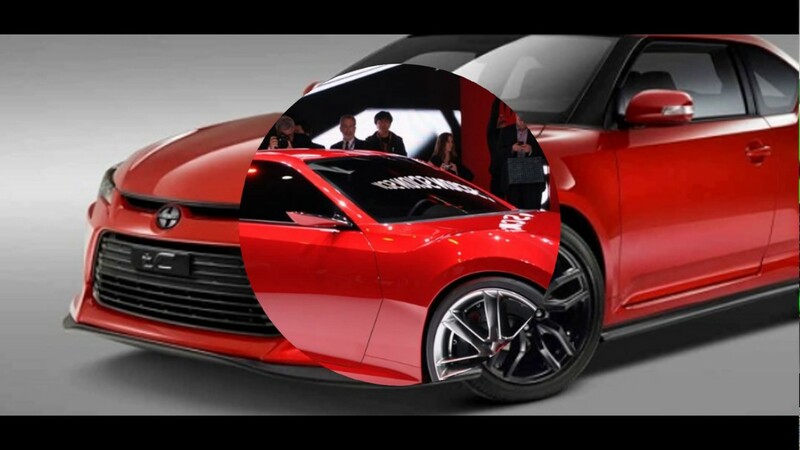 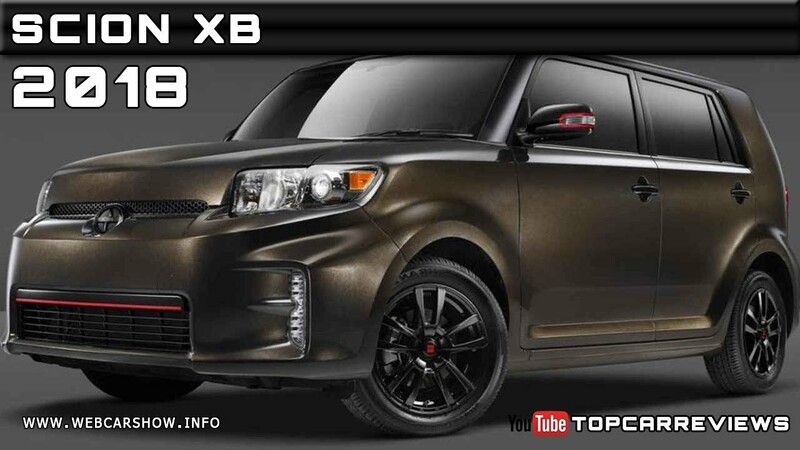 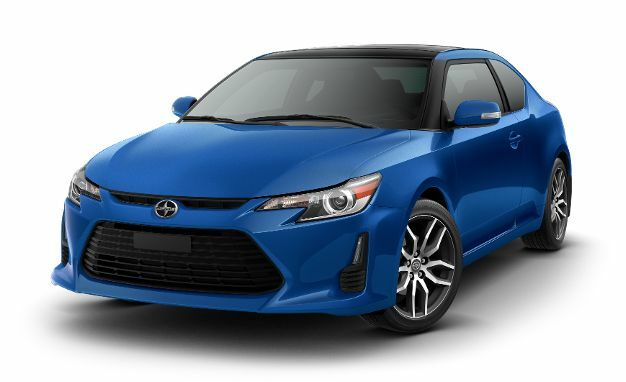 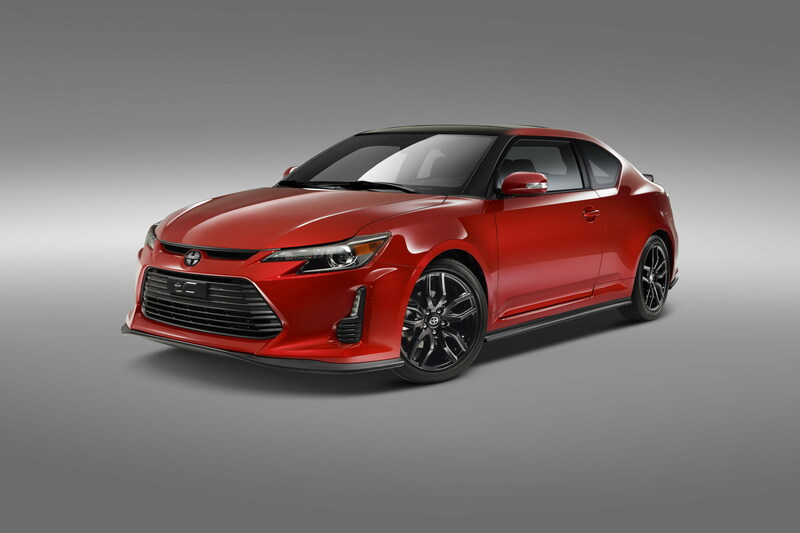 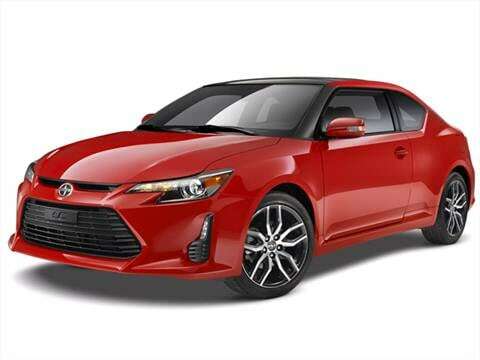 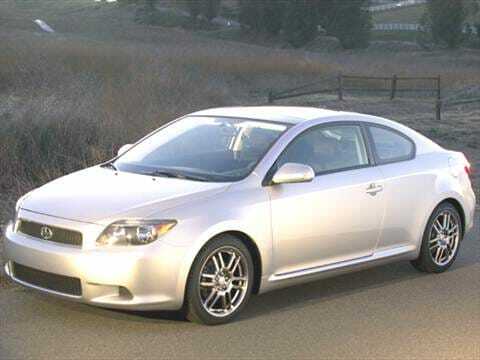 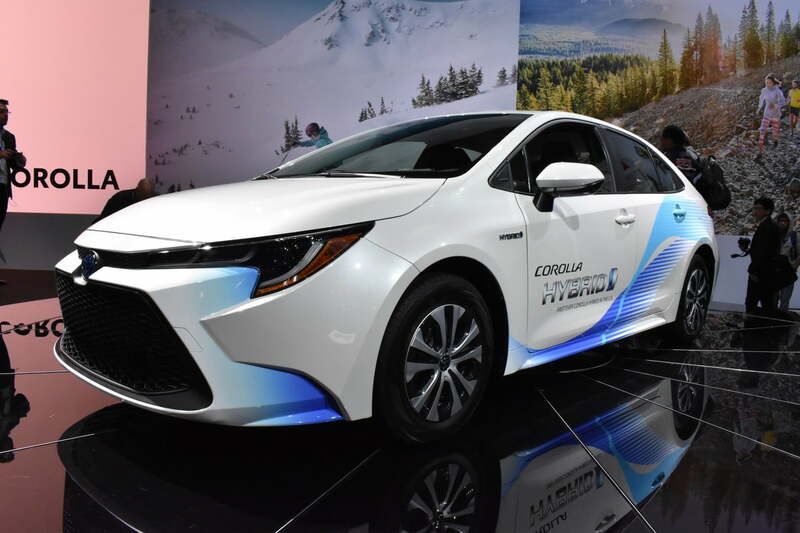 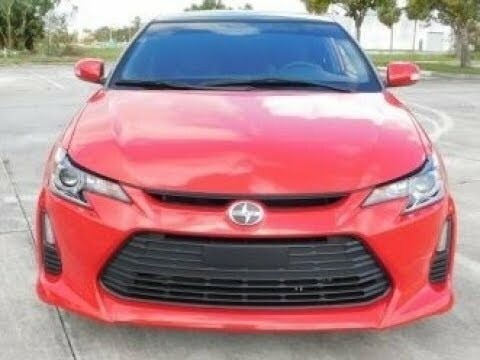 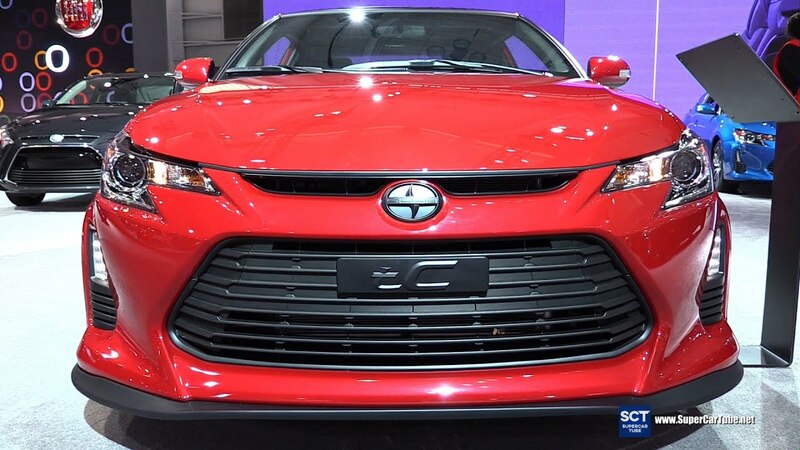 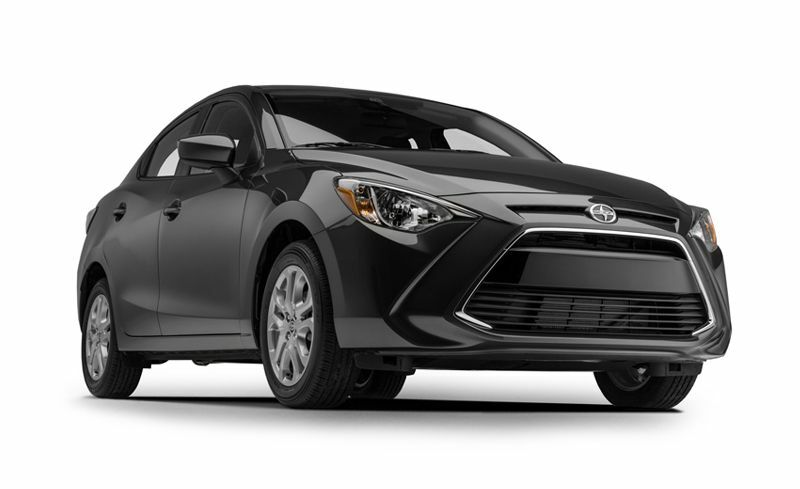 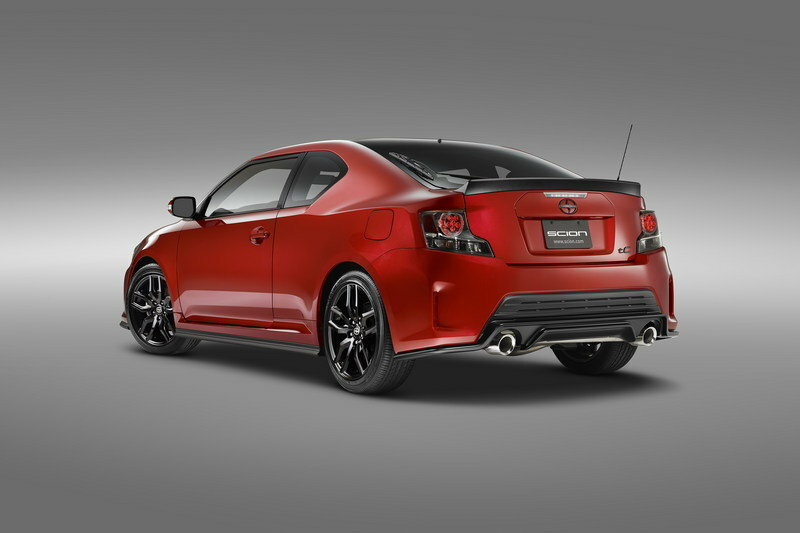 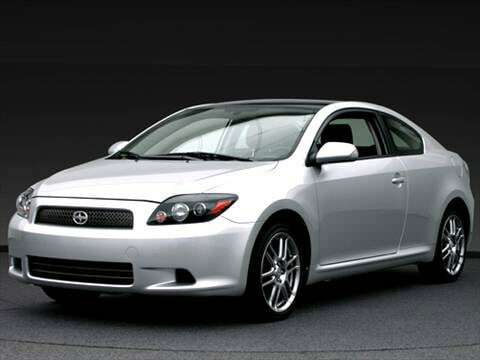 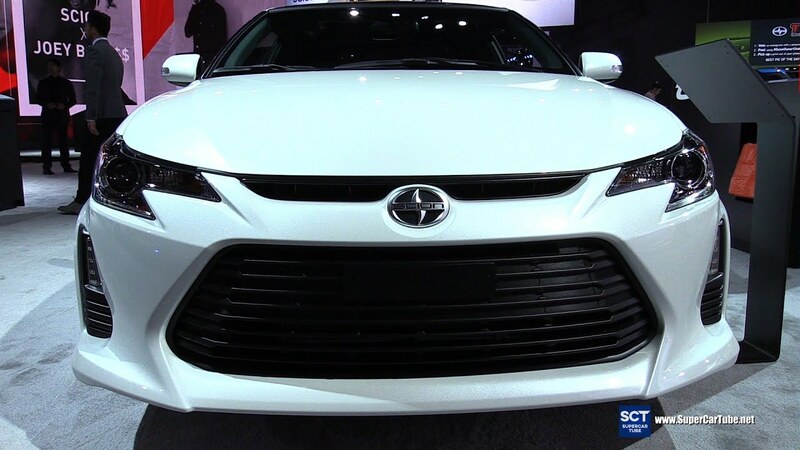 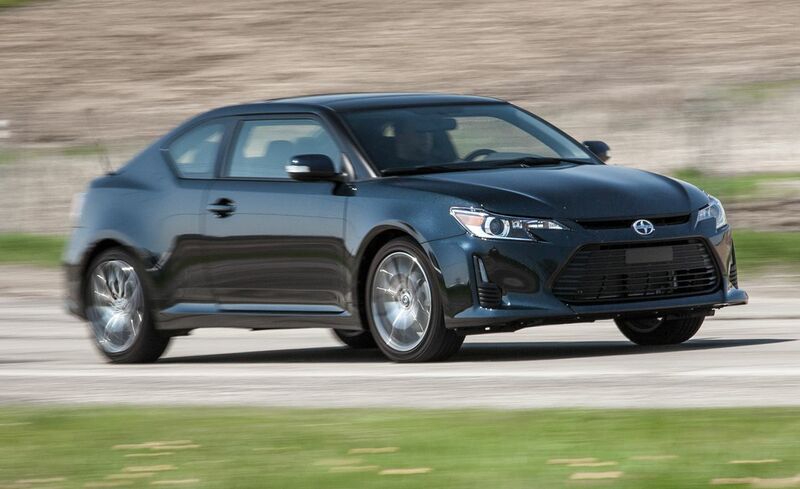 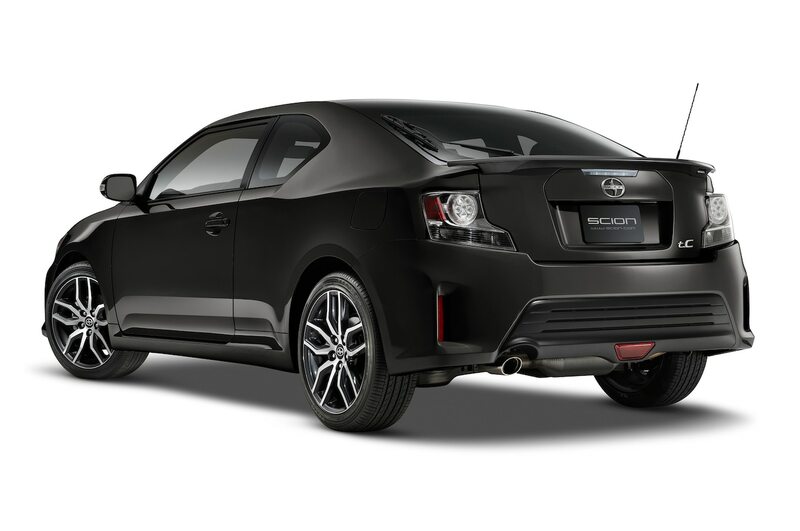 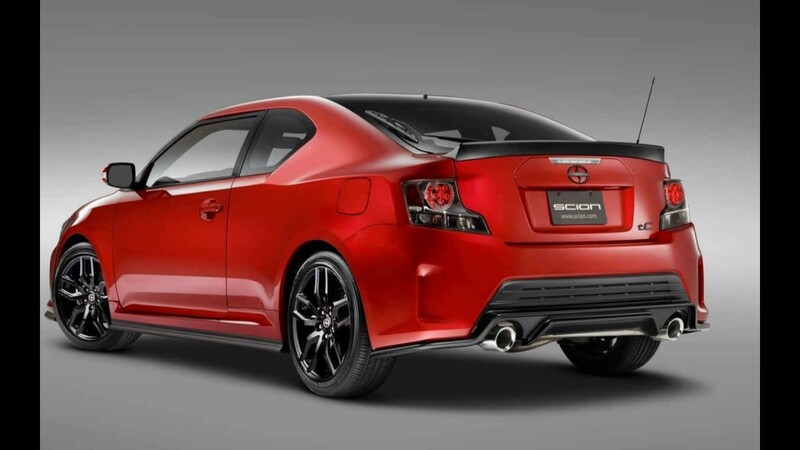 NEW 2018 Scion tC Base Coupe 2-Door 2.5L I4 16V 589. 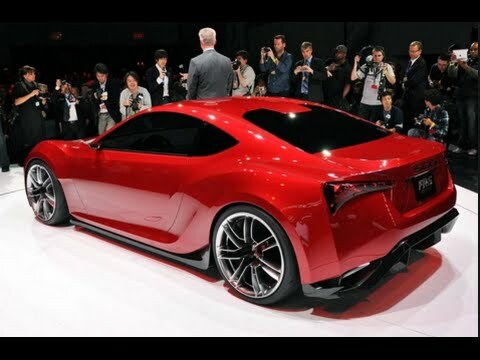 NEW generations. 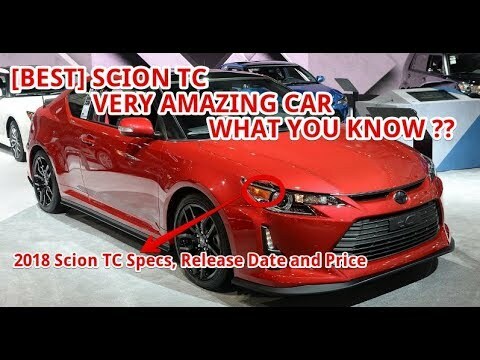 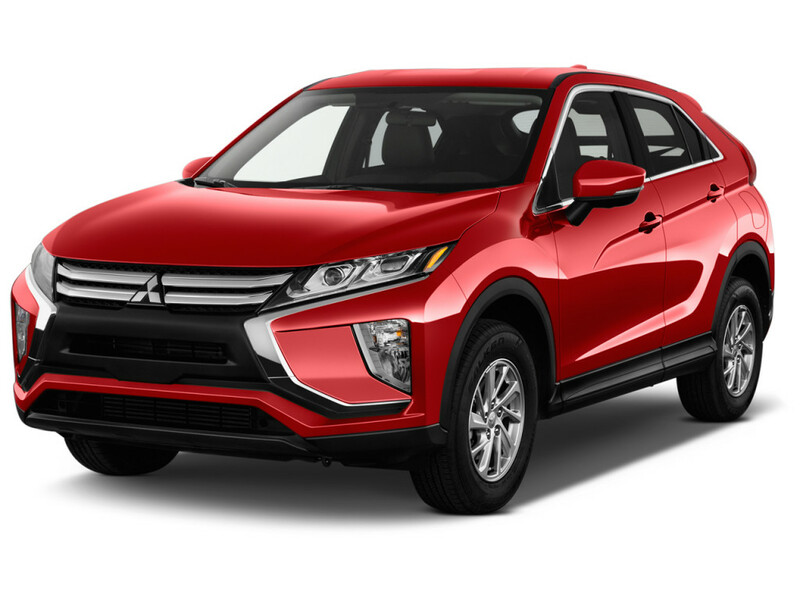 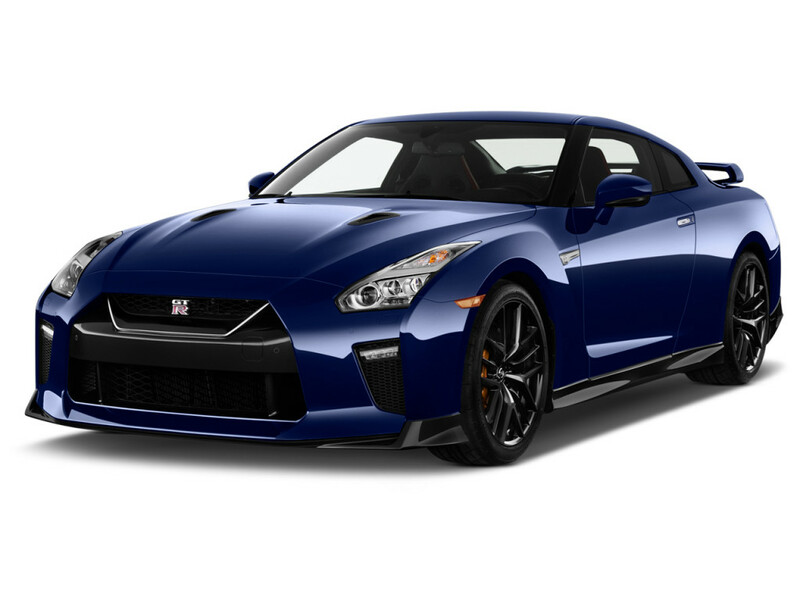 Will be made in 2018.